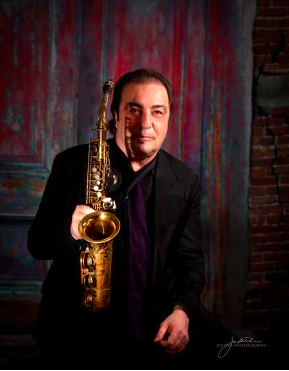 Greg Abate—jazz saxophonist, flutist, composer, and international recording artist—spends 150 days each year touring the globe but will take time out to perform at the Cultural Center of Cape Cod with some of the Cape’s finest jazz players. This is the real deal. Jazz to the bones. Recently inducted into the Rhode Island Music Hall of Fame, and for good reason! Accompanied by Tim Ray on piano, John Lockwood on contrabass, and Gary Johnson on drums. Complimentary refreshments.